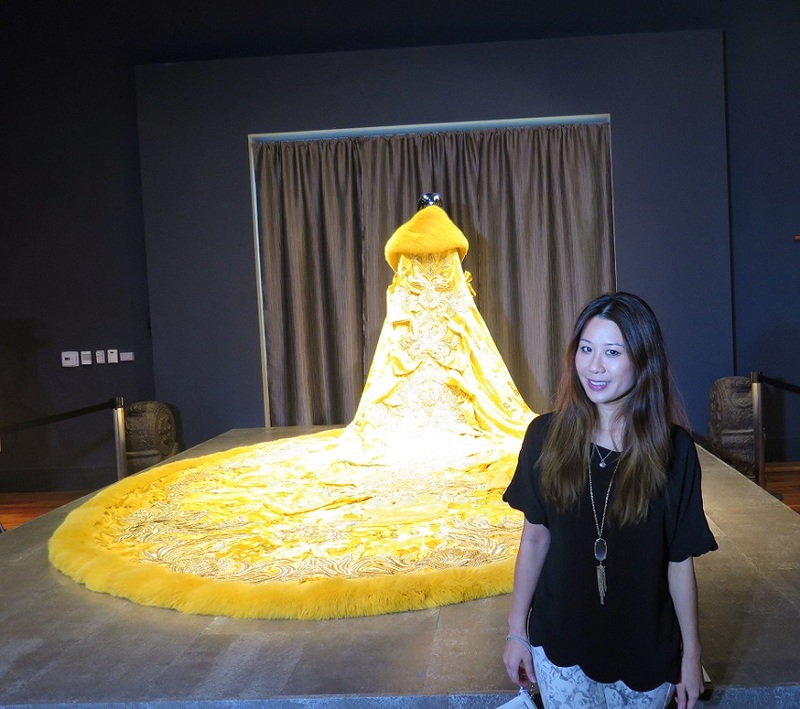 You may recognize her name as the famous designer behind the yellow dress Rihanna recently wore to the Met Gala earlier this year. Ring any familiar bells? The one with the long train? 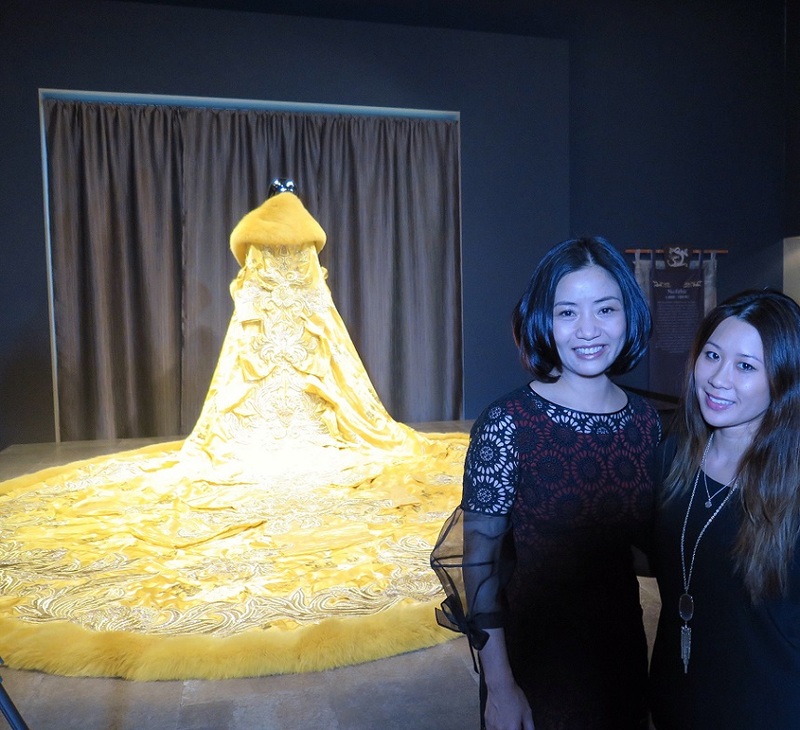 Yes, that was created by Chinese designer Guo Pei. She came to visit the OC on Friday for a Press Conference and I was able to attend and meet her in person (she is an absolute delight, by the way!) before she had her fashion show. 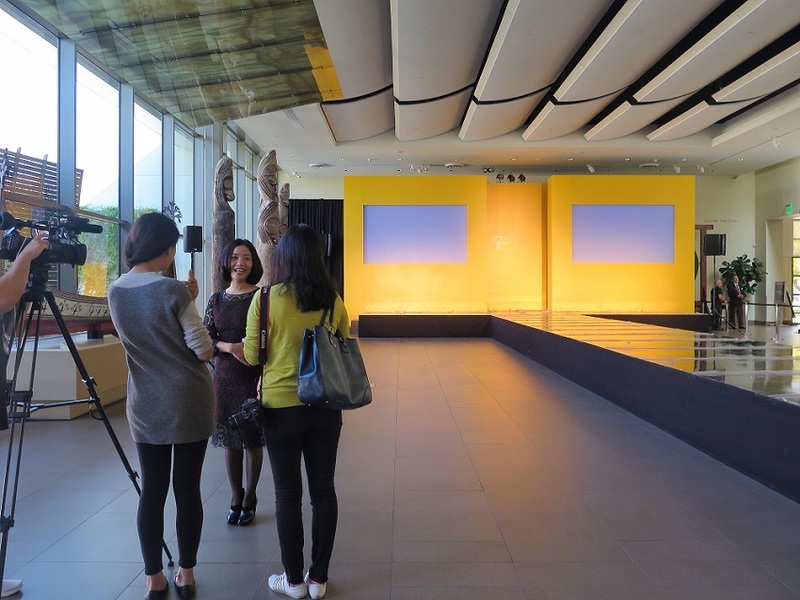 We got a sneak peek of that infamous yellow dress, otherwise known as "The Great Queen Gown" and it's no wonder! The details on it is fit for a queen. Trust me when I say that each of her work is intricately designed and the details will just amazes you (I got to see a couple other dresses at the #MACxGuoPei event HERE). 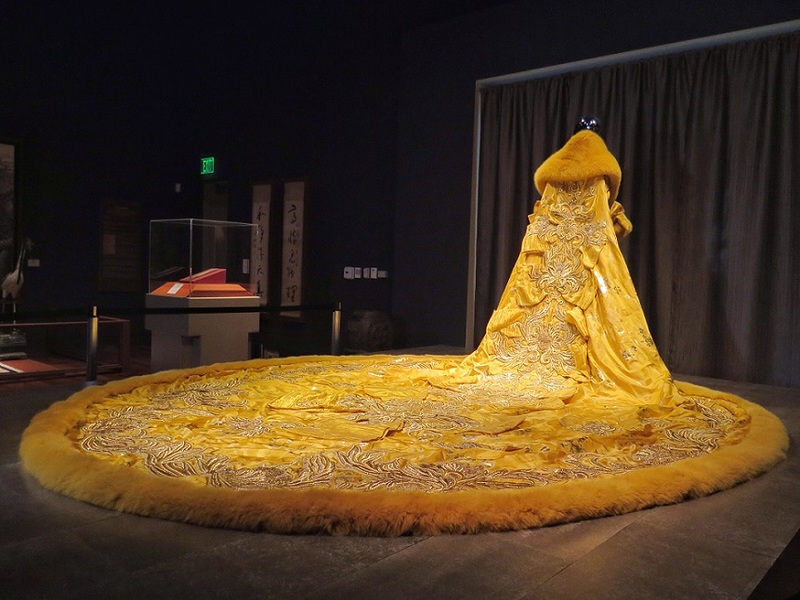 Now you can get a peek at over 30 of her designs at the new Guo Pei exhibit at the Bowers Museum starting today, November 15th, until January 3rd. Enjoy! ***Thanks to Blaze PR and the Bowers Museum team for a great Press Conference! What are you most excited to see? 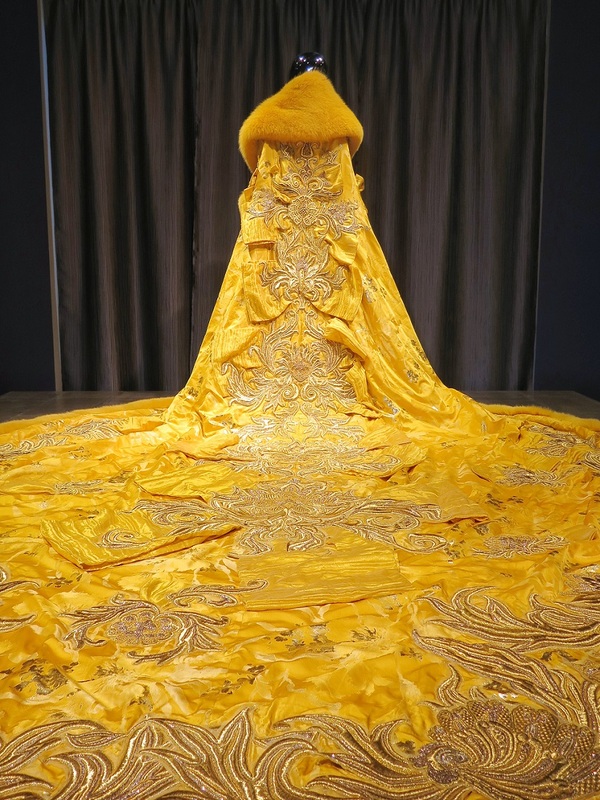 Oh c'mon, I know you want to see The Great Queen Gown in person! I did too. Who wouldn't, right? 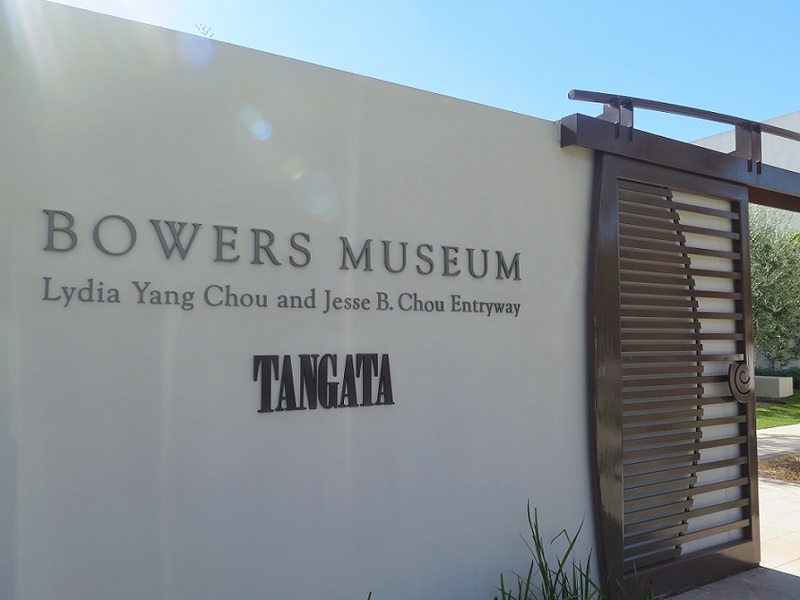 CHECK IT OUT: Bowers Museum, 2002 N. Main Street, Santa Ana, CA. Tel: (714) 567-3600. Open 10am-4pm Tuesday-Sunday.